Knowing that the kitchen is more than just a space to prepare food is what really sets The Remodeling Company ahead of the competition. In collaboration with you, this team works to create a space that you love, that your family will enjoy gathering in and that you will want to have guests visit. While other local remodeling companies are focused on giving you a space that functions in the most basic sense, this team works to create an inviting room that is truly part of your home. For relatively cheap prices, you can have your entire kitchen remodeled to be the functional space of your dreams. This is achieved when you work with the professional team at DLM Remodeling. 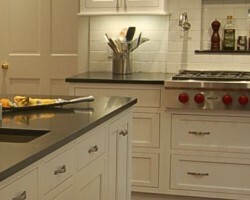 This company is made up of experts in each aspect of any home project. From the designer to the project manager and the plumbing specialists, you will always work with experts. 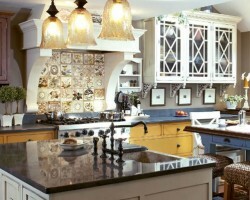 As a Boston kitchen remodeler, this company works to create a room that gives you the most space and is the most inviting too, a combination that reviews rave about. 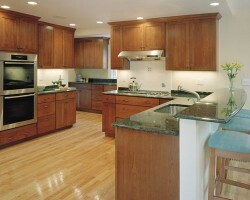 Since 1986, Gallagher Remodeling Inc. has been the go-to kitchen remodeling contractor for homeowners in Massachusetts. Using a custom process, this company works closely with each one of their clients to achieve the best results possible. This includes an initial consultation, a design appointment, the remodeling agreement signing, a pre-construction walk-through, construction, and a final walk-through. When you see the final product, you will even be able to review to details and make small changes if you are not completely satisfied. 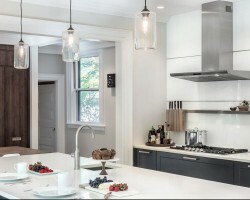 The Divine Design Center is known for their modern style of kitchen remodeling in Boston, MA. This company goes above and beyond what you would expect from your average construction company. They will walk you through every detail of the project from the larger decisions like choosing the layout of the cupboards or the placement of an island to smaller decisions like which materials to use for the countertops and table and even which fixtures would look best in the space. 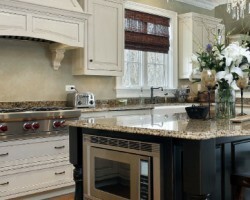 Creating your dream home is easy with the help of the professionals at B&B Affordable Renovations Inc. This company specializes in kitchen and bathroom remodeling work, though their skills and expertise are useful in all areas of a home. Whether you are looking to make a few simple changes or would like to start entirely from scratch, this team is there to make your remodeling dreams come to life. They will even work to find you the most affordable deals on materials too.